This bus tour is great for those who want to travel from Tokyo to Lake Kawaguchi, or Fuji-Q Highland at a reasonable price. They are both popular tourist destinations, so we recommend you to make reservations well in advance. As for time of departure, please see the “Itinerary”. Recommended sightseeing places or attractions are as follows. 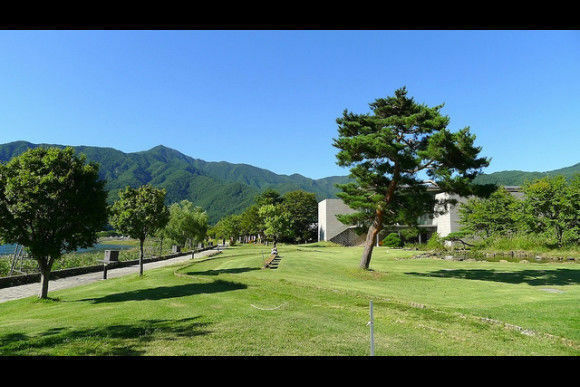 ●Fuji-Q Highland Area・Fuji-Q HighlandLocated near the base of Mt. 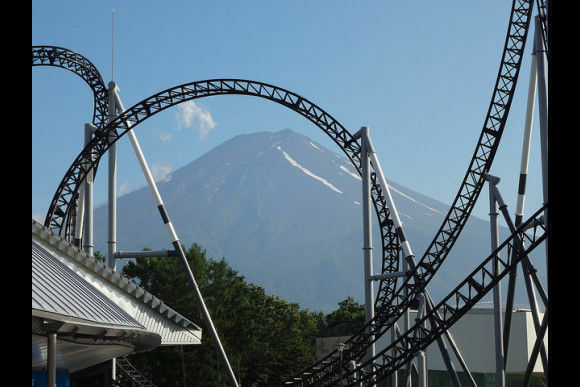 Fuji, Fuji-Q Highland is a popular amusement park in Japan, which has record-holding roller coasters, maze attractions, and major rides.The park’s signature roller coaster, “Fujiyama” (79 m high, up to 130 km/h speeds) was once the world’s tallest roller coaster in the world when operated in 1996, and still ranks among the best coasters in the world. The maze attraction, "Ultimate Fort" is set up in a huge fortress where the challenger’s mission is to brake in the fortress and escape. Apart from thrill rides and horror attractions, the park also offers traditional rides such as a Ferris wheel, tea cup, and sky swing. 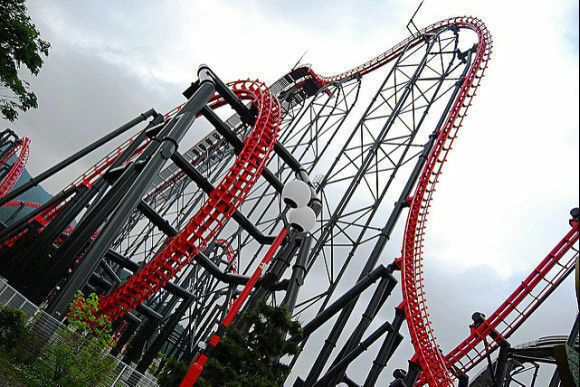 "Hamutaro" Rides and "Kaiketsu Zorori Land" are both anime-themed attractions that kids will go crazy for! Fuji-Q Highland is the place people of all ages can enjoy.・Fujiyama OnsenFujiyama Onsen, is a modern hot spring facility near to Fuji-Q Highland. Visitors can enjoy a leisurely soak in the big common tub. The traditionally styled wooden bathhouse offers outdoor baths as well. ●Lake Kawaguchi AreaLocated at the base of Mt. Fuji, Lake Kawaguchi has breathtaking views of Mt. Fuji in the background, and is known as a hot spring town with four sources of spring water. Visitors can take a nice soak at a hot spring facility as well as at ryokan without staying overnight. 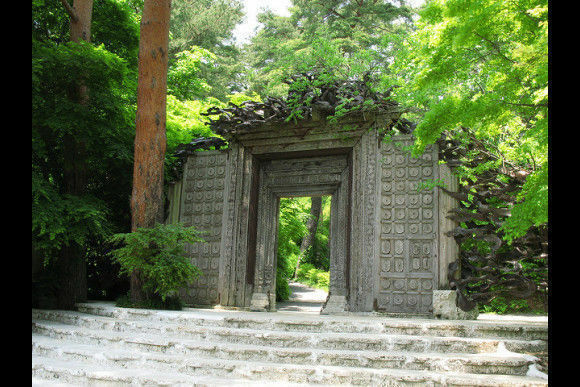 There are also museums around the lake such as: Kubota Itchiku Art Museum which displays kimono created by Kubota Itchiku who revived the lost art of traditional Tsujigahana silk dyeing. Kawaguchiko Museum of Art mainly exhibits works of modern artists in addition to holding regular displays on paintings and photographs of Mt. 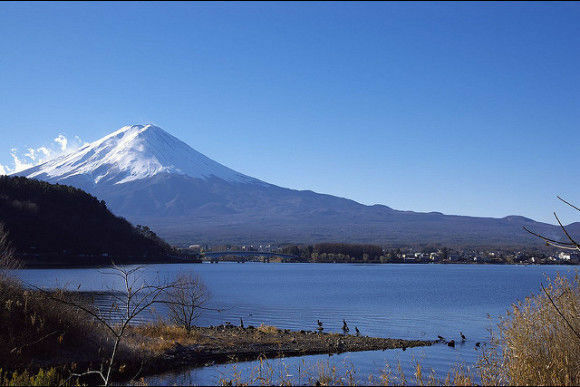 Fuji.For those who are interested in nature and the surroundings of Mt. 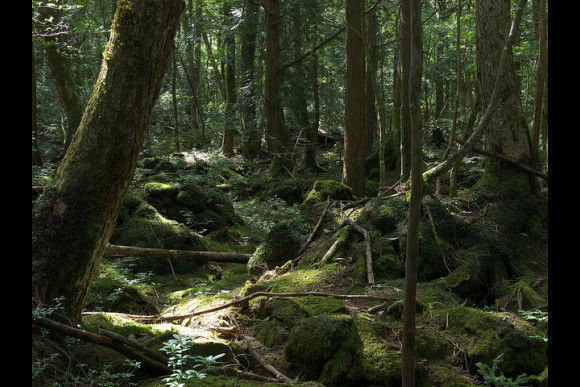 Fuji, a walk in Aokigahara Forest will be a great exercise. In order to enjoy a panoramic view of Mt. Fuji and Lake Kawaguchi, visit Kachikachi-yama by ropeway, which will offer you great photo opportunities.This ticket is a one-way ticket. We recommend you to purchase a return ticket as well.○Itinerary:①6:00-8:00 AM Departure from Haneda Airport or Shinagawa Station-Haneda Airport International Passenger Terminal Bus Stop 7 - Departs at 6:40 A.M.-Shinagawa Station East (Konan) Exit bus terminal - Departs at 7:20 A.M.↓09:25 - 09:35 Kawaguchiko Station or Fuji-Q Highland bus stop＊① The bus does not pick up at Terminal 1&2. -Customers using Haneda Airport Domestic Terminal (Terminal 1 or 2) should take the free shuttle to the international terminal. ②10:00-11:00AM Departure from Haneda Airport or Shinagawa Station-Haneda Airport International Passenger Terminal bus terminal Bus Stop 7 - Departs at 9:50 A.M.-Haneda Airport Domestic Terminal 2 bus stop 12 - Departs at 10:00 A.M.-Haneda Airport Domestic Terminal 1 bus stop 12 - Departs at 10:05 A.M.-Shinagawa Station East (Konan) Exit bus terminal - Departs at 10:50 A.M.↓-12:20 –　Kawaguchiko Station or Fuji-Q Highland bus stop③14:00-16:00PM Departure from Haneda Airport or Shinagawa Station-Haneda Airport International Passenger Terminal bus terminal stop 7 - Departs at 14:25-Haneda Airport Domestic Terminal 2 bus stop 12 - Departs at 14:35-Haneda Airport Domestic Terminal 1 bus stop 12 - Departs at 14:40-Shinagawa Station East (Konan) Exit bus terminal - Departs at 15:10↓-17:05- Kawaguchiko Station or Fuji-Q Highland bus stop④17:30PM Departure from Kawaguchiko Station or Fuji-Q Highland-Kawaguchiko Station bus stop no. 2 - Departs at 17:30-Fuji-Q Highland bus terminal - Departs at 17:40↓-20:00 – Shinagawa Station or Haneda Airport-Disembark at Shinagawa Station or Haneda Airport International Passenger Terminal -Plan ends after arrival. -Customers using Haneda Airport Domestic Terminal (Terminal 1 or 2) should take the free shuttle from the international terminal.